To have a magical holiday one doesn’t need a magic formula. 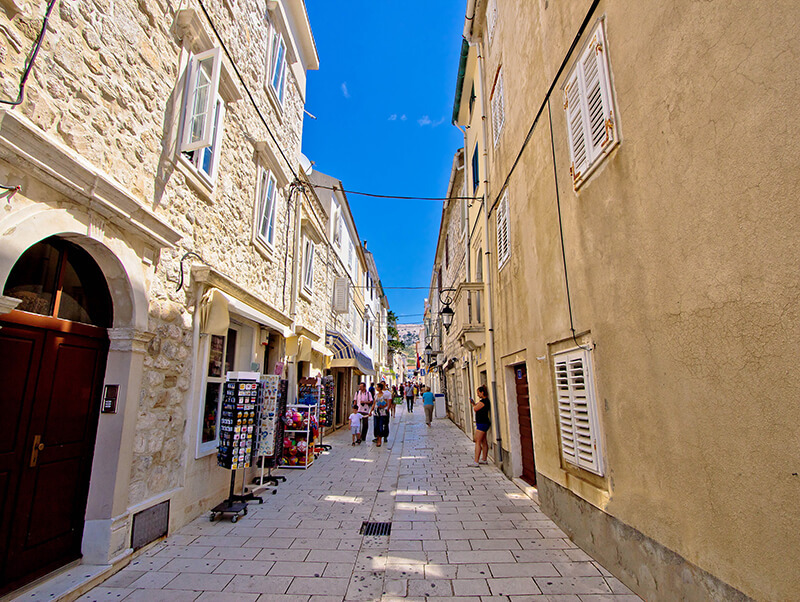 All you have to do is spread a map and look for Croatia, the ancient Zadar and Dugi otok. 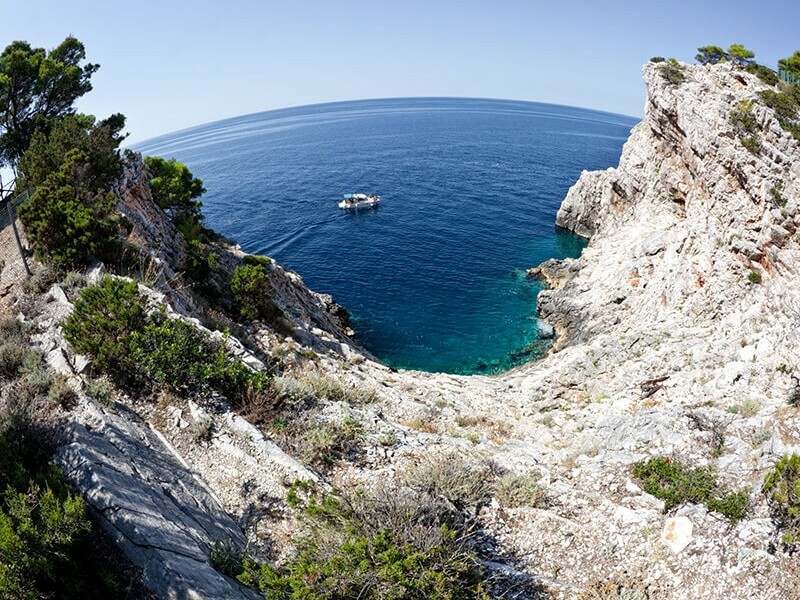 Geographically, it is an island of great diversity and contrast, and the largest island among the North Dalmatian islands. 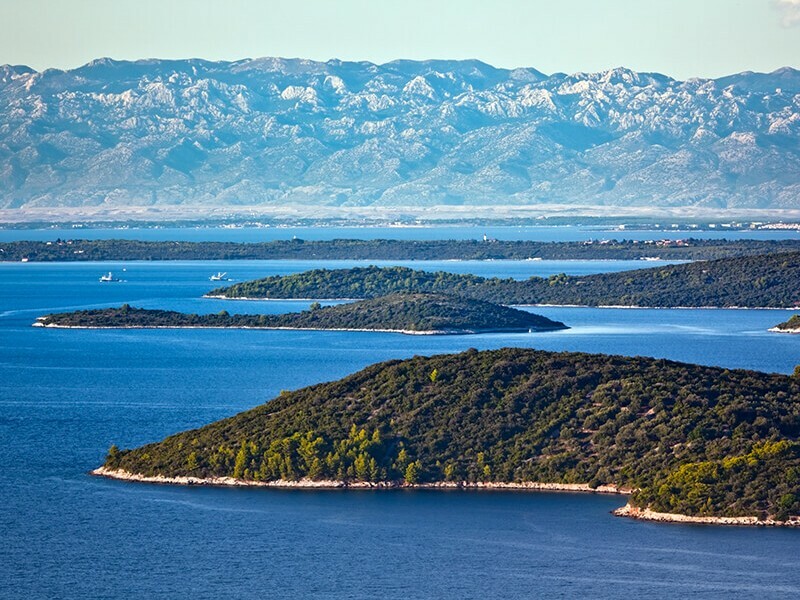 It justifies its name (long island) with a length of about 45 km and it is between 1 and 4 km wide, with the highest peak Vela Straža (338 m). 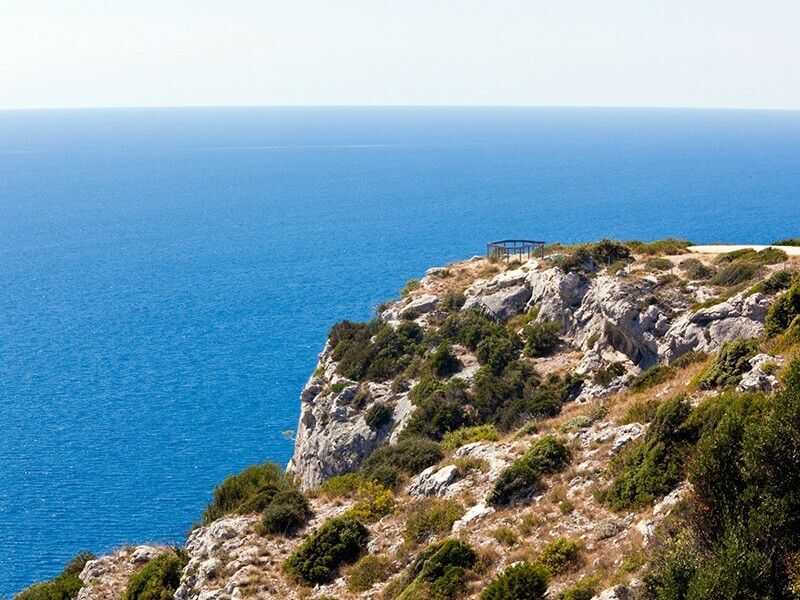 The coast of the island facing the open sea is characterized by sharp contrasts: the part that is located in the Nature Park is mostly steep and dominated by beautiful cliffs, while on the southeast side of the island one can find quiet coves and the sandy beach Sakarun. 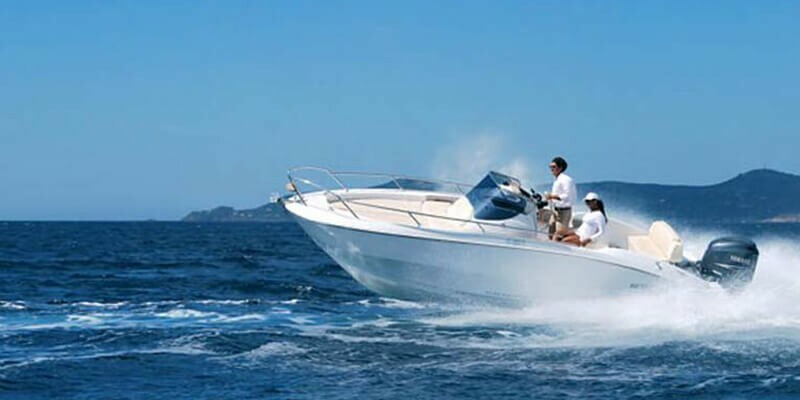 The island’s beauty is an ideal place for swimming and enjoying the purity of the sea and the beauty of nature. 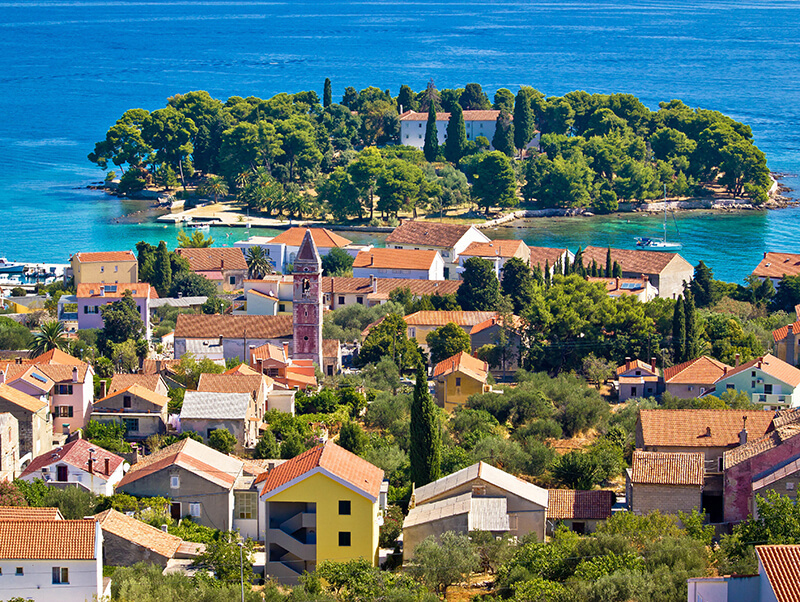 There are 1500 inhabitants on the island living in 12 places. 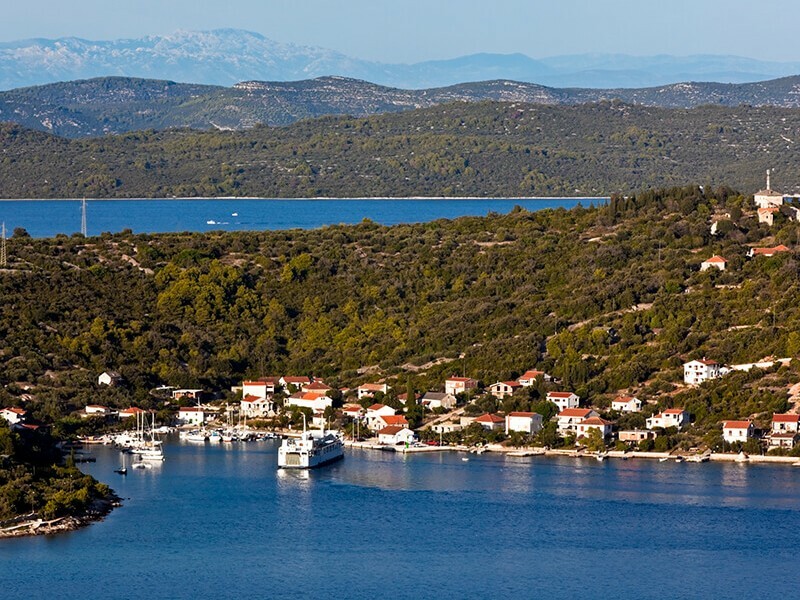 The road connects all villages on the island and offers magnificent views of the surrounding islands. 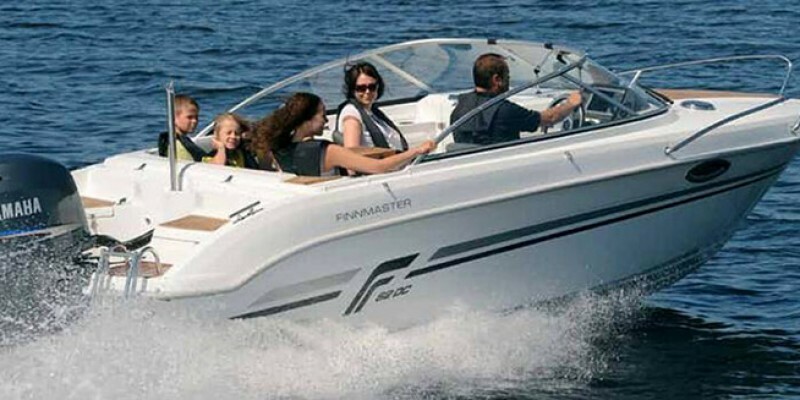 It is well connected to the mainland by ferries and fast boats. 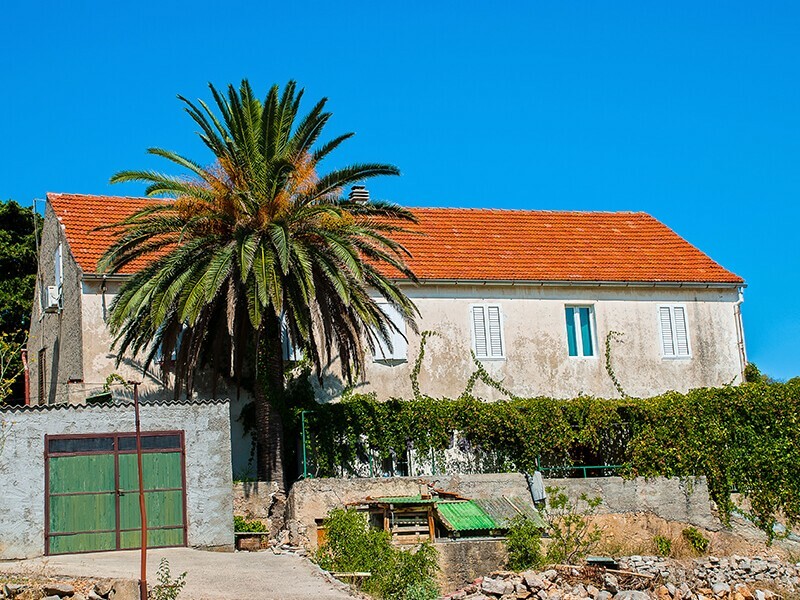 The island has a Harbour branch office, several post offices, clinics, a customs checkpoint, offices of Tourist Boards, many restaurants and other service facilities. 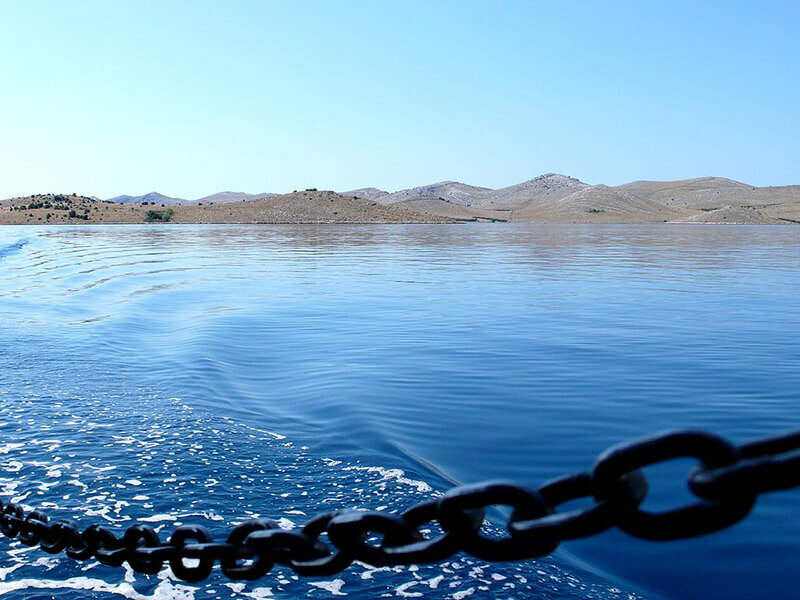 In Sali, Božava and Veli Rat are arranged moorings for ships where they can supply with water and electricity. 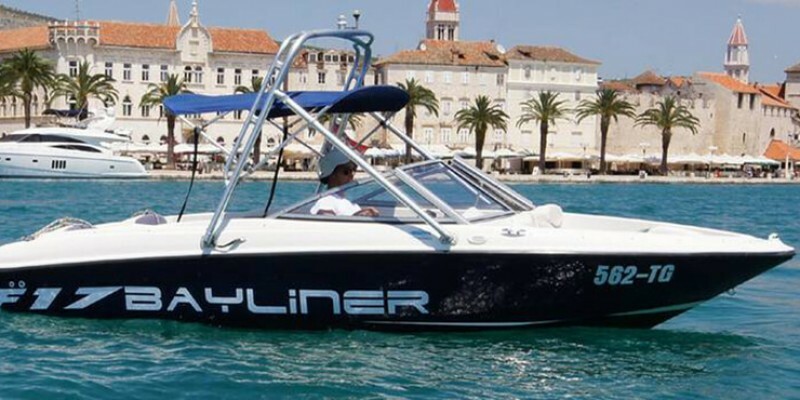 In Zaglav is a gas station for boaters and obligatory stopping point for those interested in speed. Excursion tourism is also developed and there are marked trails for trekking and cycling. There is also a paint ball ground in the area of the Sali fields. All over the island, all the archaeological sites of which there are fifteen have been marked and complemented with info tables. 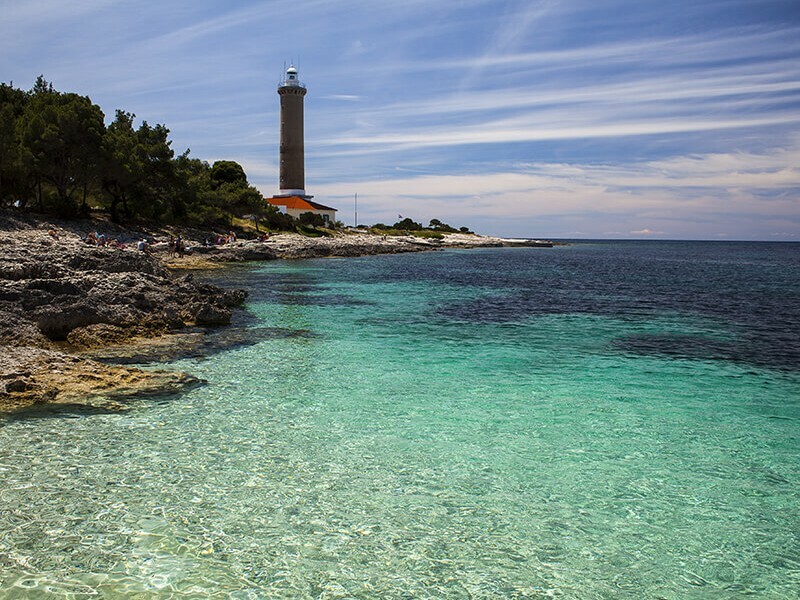 Dugi otok is primarily a place of relaxation and enjoyment. 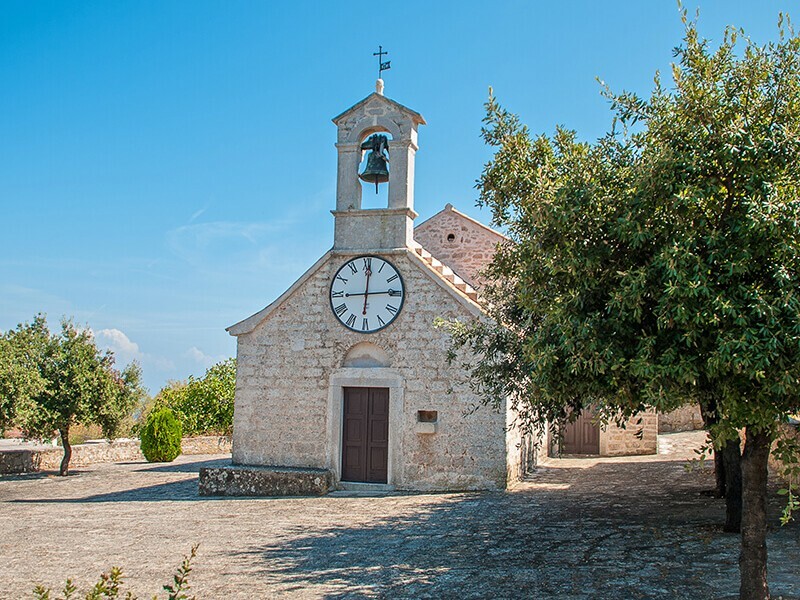 In each of the 12 places of Dugi otok, during the summer months are held festivals usually in the name of the patron saint of the place accompanied by the sounds of traditional music and local dishes. 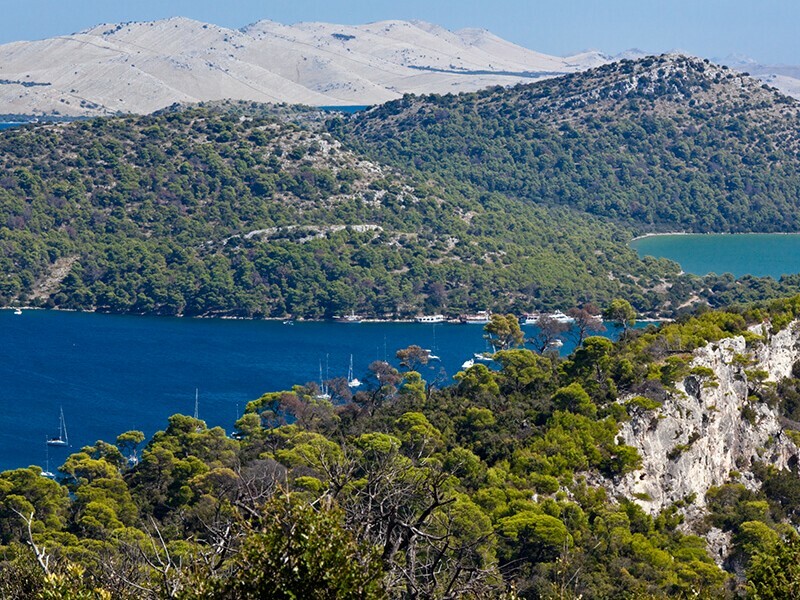 Fans of active vacation will find satisfaction by exploring the island across the arranged and marked hiking trails or on excursions to the Nature Park Telašćica and the National Park Kornati. 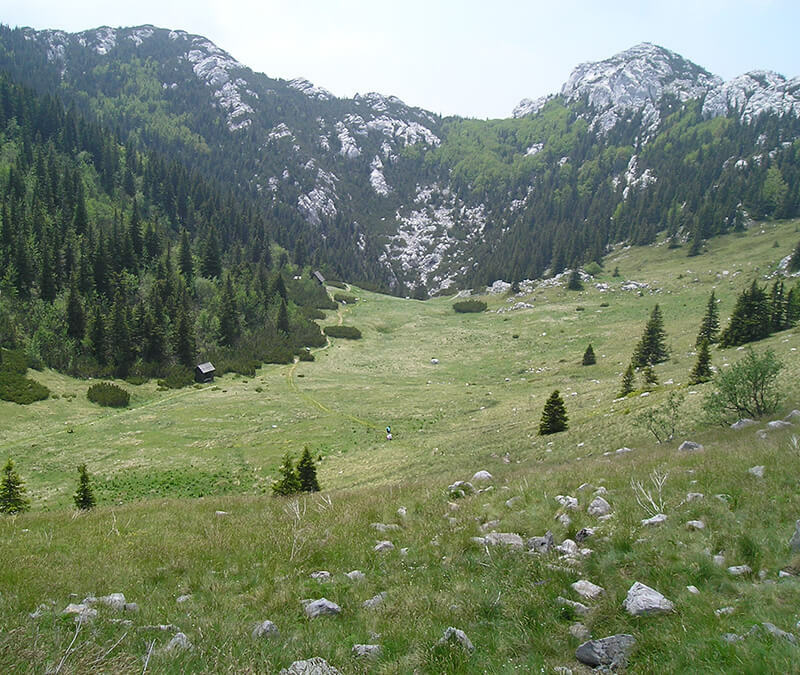 During the year a variety of sporting events is been organized and available are also mountain tracks and a climbing area. 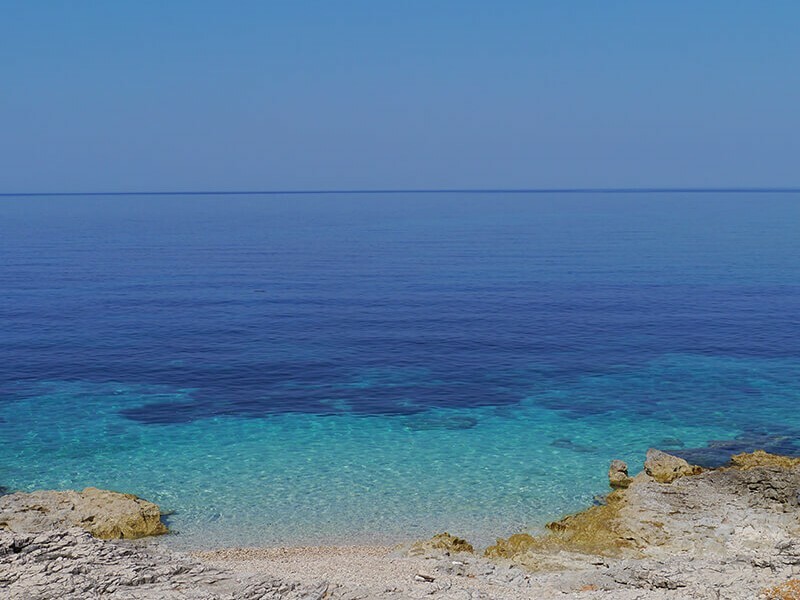 There are also several scuba diving schools on Dugi otok which are at service to all who want to explore the mysterious depths of the sea, and whose students visit some of the most beautiful diving sites of Dugi otok, such as the underwater cave Brbinjšćica or the islet Mežanj. 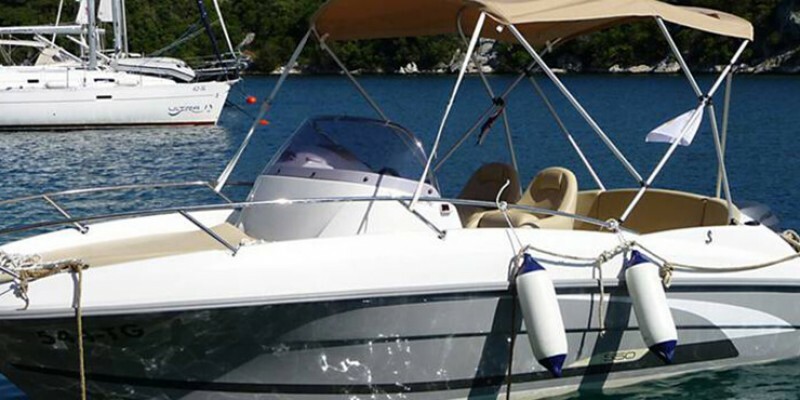 Dugi otok with a number of attractive tourist sites and natural beauty offers visitors a journey through the world of tradition and modern ways of living, which you can experience by visiting Dugi otok with one of our charter boats.